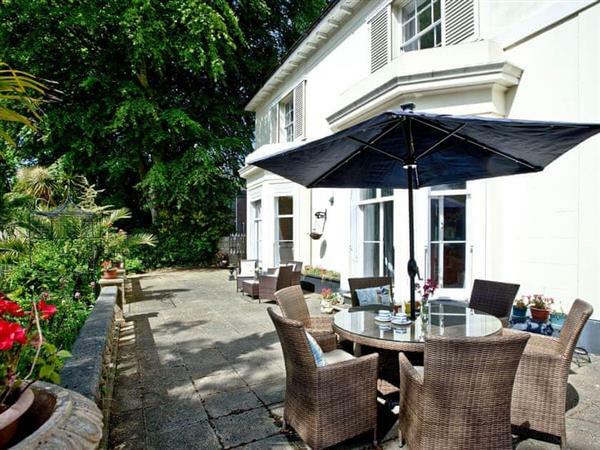 A holiday company which has been specialising in holiday cottages in the south west of England since the turn of the Millennium, "Blue Chip Holidays" features cottages in, and around, Devon, Cornwall, Somerset, Dorset, and the Isle of Wight. With an expansion into Wales too. Whether you're on the look-out for a modern holiday apartment over-looking the sea; or maybe a large converted farmhouse - you'll find some great 4-star and 5-star holiday cottages to choose from.